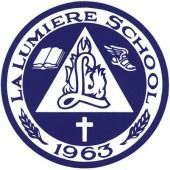 The La Lumiere School Endowment Fund was started in 2000 by the Bankowski family. 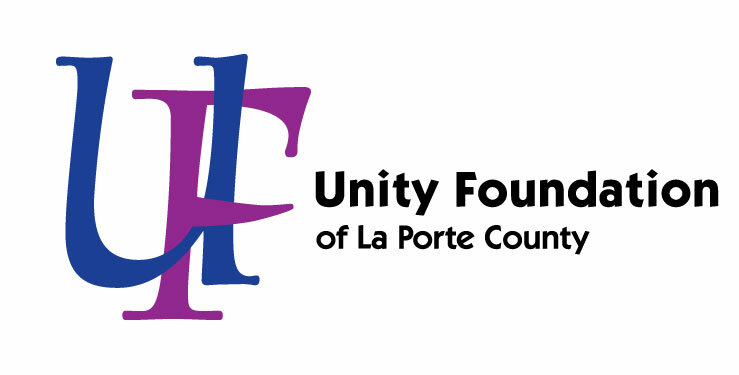 After winning a video contest with America’s Funniest Home Videos, the Bankowski’s used their prize money to establish two new funds at Unity Foundation. They started the La Lumiere Endowment Fund in support of La Lumiere School, a coeducational and rigorous college-preparatory school, La Porte, IN.